Live like home at the MainStay Suites Greenville Airport hotel in Greer, SC. 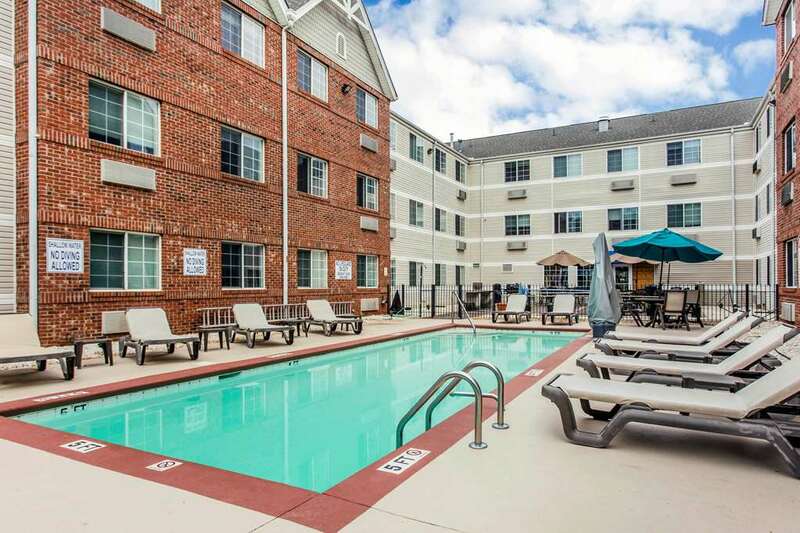 Nearby activities and sites include the Bon Secours Wellness Arena, Historic Downtown Greenville, Bob Jones University, Furman University and the TD Convention Center. Our residential-style suites include a fully-equipped kitchen, TV, hair dryer and more. Plus, take advantage of our free continental breakfast, free WiFi, free coffee, exercise room and business center. We also offer membership to the Choice Privileges Program, which gives members the opportunity to earn valuable rewards points toward airline miles and free hotel room nights.